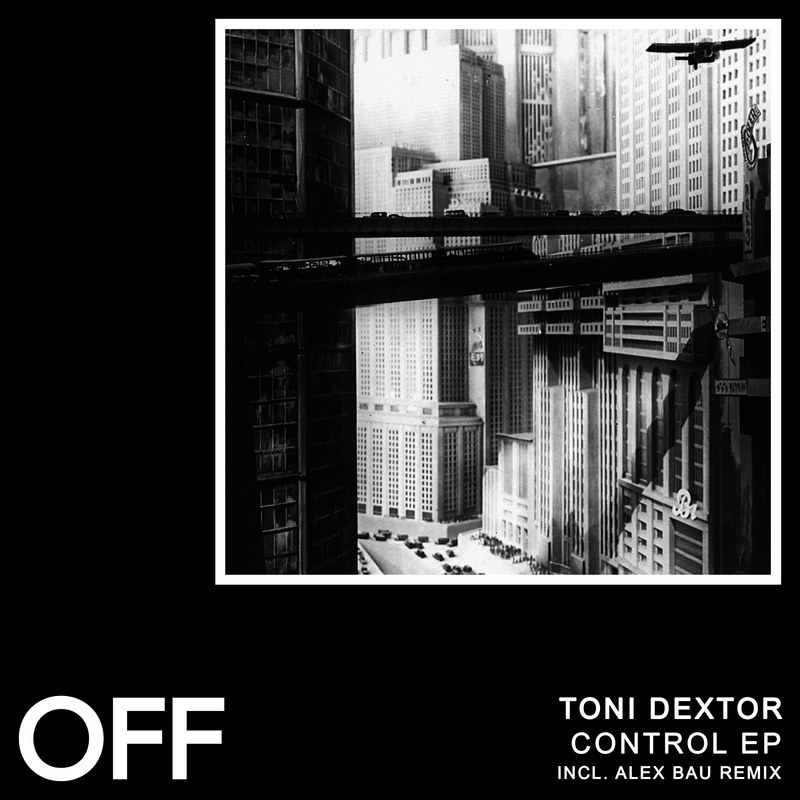 Toni Dextor, a new talent of the ever-growing Berlin techno scene joins OFF Recordings. „Control’ leads the pack, a dark cavernous industrial groove and vocal create the perfect combination for a warehouse banger. „Unrest’ is a toolish groover, well suited for the earlier or later hours. „Discreet’ is a the deepest cut, a solid low end and stripped back drums meet distorted synths and percussions. Alex Bau contributes a hypnotic remix to discreet, with a pulsing low end and prominent synth swells.